A while back I rambled on a little bit with the post below. I'm still mostly on the traditional bandwagon. I prefer my beers that I buy to be made from the basic ingredients, and I prefer the beer that I make to be the same...With one exception. I like saison's. A while back I got the urge to try to come up with something similar to Ommegang's Hennepin farmhouse ale. I've got another post about that somewhere around here, and I'm sure that'll make the rounds, eventually. Anyway, what's the point? Not much, really. Just rambling. So, if you could see my rough schedule for the year, you'd see that my basic plan is to brew my way across Germany. It's not that I'm some kind of purest, it's just that I think there's a kind of elegance in the fact that true German beers are made only of water, grain, hops, and yeast. Using only those for ingredients it is possible to make a wide variety of beers that are unique in flavor, appearance, and alcohol content. In addition to that, I tried to get fancy with my first all grain batch a year or so ago, and it was somewhat less than successful. At that point I decided that I wanted to get good with, if not fully understand, brewing with the basic ingredients. What's this all really about? Nothing, really, I'm just rambling while leading up to the point that I've just started fermenting a doppelbock, and next up is a hefewizen, and I'm not certain if I really want to do a hefewizen for my spring batch. The reason is that hefewizen is a little more citrusey and sour than most of what you can buy in the standard grocery store. Not bad, but not my favorite. 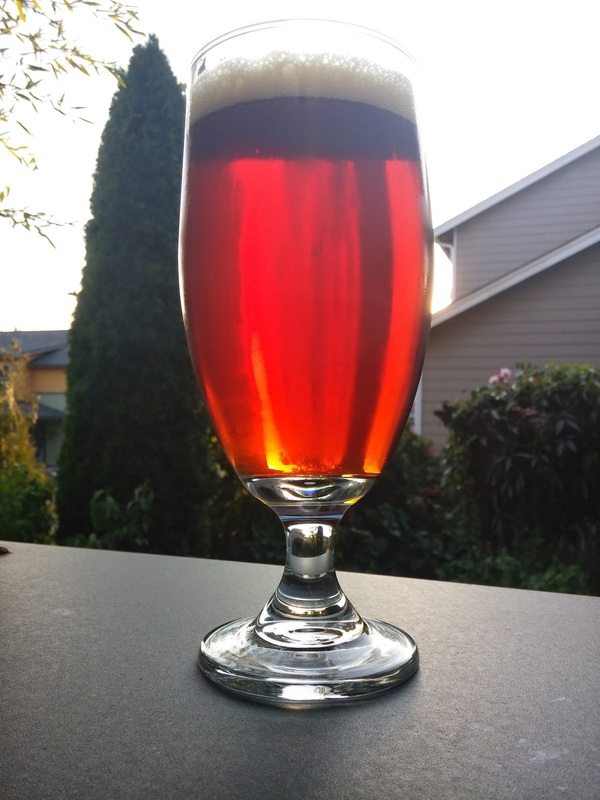 I've got a good recipe that someone from the beer nut put together for me, my brew met with good reviews from those who tasted it, I just don't know if that's where I want to go next. 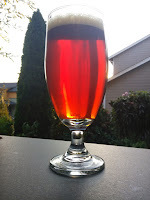 Any thoughts or comments are welcome, as well a suggestions for alternative options for a good spring brew.